Bahía de los Ángeles (“Bay of Angels”) is a costal bay on the Sea of Cortez, located along the eastern shore of the Baja Peninsula. During high season most people get here via private yacht or fishing boat. If you are yachting up and down the Sea of Cortez, Bahia de los Angeles is an obvious place to stop and get off. You can get a cold beer, hot food and the mooring is good. The town has grown and features an airstrip and beachside accommodations. The road from HWY 1 is good and is the other way to get in. There are several other primitive airstrips in the area.Bahia de los Angeles is popular for kayaking, wind surfing, fishing, boating, and exploring. However, the bay is a sports fisherman’s paradise. 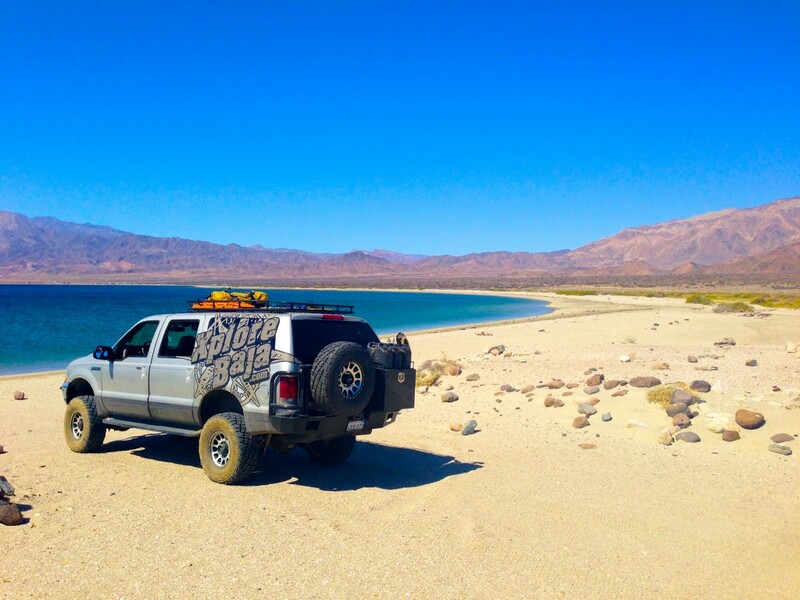 Bahia de los Angeles is famous for fishing and a regular stop for the SCORE Baja 1000 racecourse in mid-November each year. XploreBaja ventures into the area regularly seeking out excursions and adventures all over the bay. The slow pace of everything in Bahia de los Angeles will take a moment to kick in, but once it does it’s like going back in time to a different world! 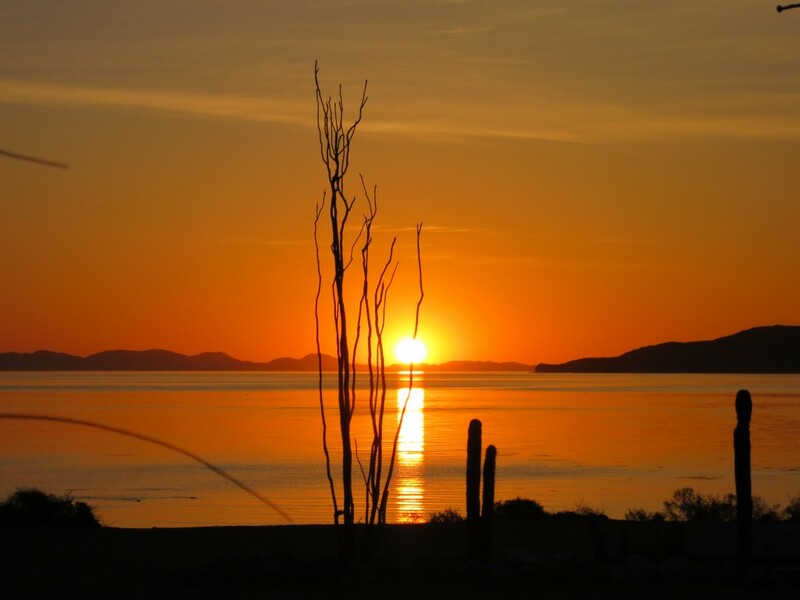 XploreBaja has many different options for accommodations in Bahia de los Angeles ranging from private beachfront homes to the Costa Del Sol hotel where our friend Victoria serves an excellent dinner and provides a cozy comfortable hotel. Exploring La Gringa, the Lighthouse, or a Super Panga ride to through the 20 plus islands around the bay will keep everyone excited at each turn.